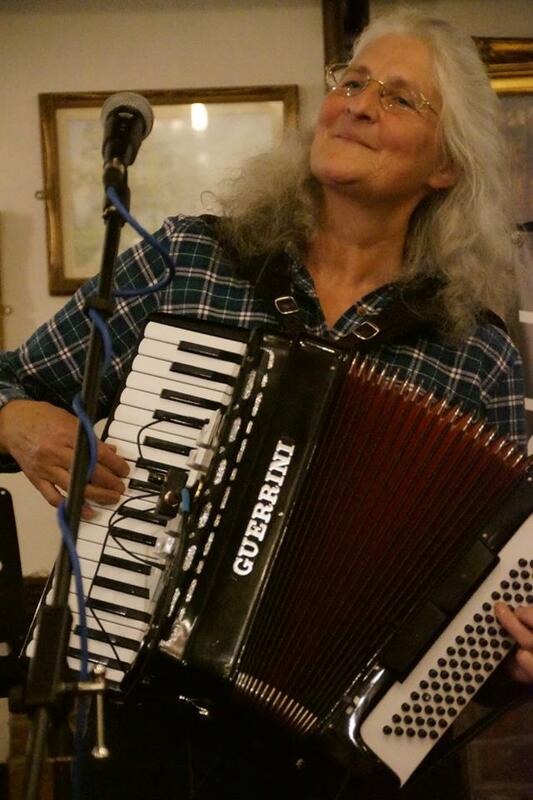 Welcome to the web site of Fraser and Toots “songsters and tunesmiths” - experienced live performers and entertainers, we mix accordion, guitar and vocals to present original songs, acoustic folk, and jazzy ragtime blues. 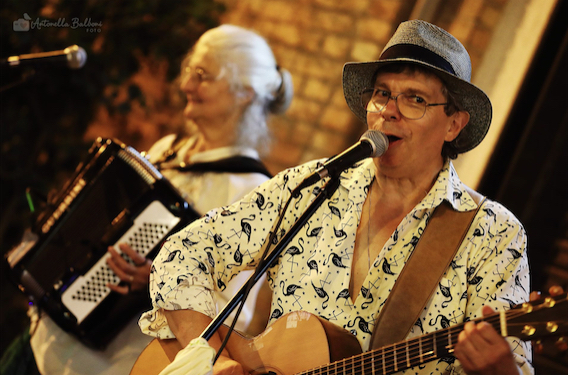 Regularly booked for folk and acoustic clubs, festivals, barn dances and events, we have performed both in the UK and abroad. We tailor our material for each event to suit our audiences, supplementing our original songs with acoustic covers and ceilidh tunes. Click on the buttons below for some examples.